We advise that everyone should invest in good-quality basins, sinks & bath taps that are affordable. 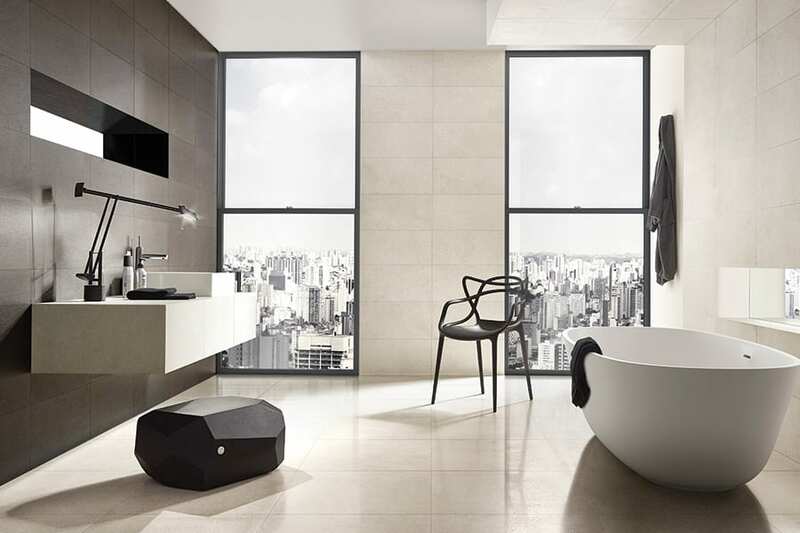 iTILE has a variety of taps for basins, sinks & baths as well as your kitchen needs. Taps are sold separately for sinks, baths and basins. These fittings play a huge role in the overall look and functionality, be it in the bathroom, laundry or kitchen. Generic baths, basins as well as sinks are generally very compatible with most taps that are available for use with these items. Compatibility changes with price and design as there is a large range of taps to choose from. It is important that you know the size and shape of the sink, bath or basin you wish to pair with a tap. This will allow you to choose something that is not too large or small for the unit. If the tap is too big water will fall outside the bowl. If the tap is too small you will struggle to use this in a functional manner. The tap will be too close to the side of the bowl/bath, therefore limiting use of space as the spout will be in the way of the basin. It is as important as compatibility to consider configuration of your sink and the tap you choose to accompany it. If you have a single lever mixer for example, you need to decide if it is going to be in the center of your sink/basin or to the side. Again you need to consider the space and clearance behind the tap and where the water comes out. Think about accessories like soap dishes and where this will be placed that works in conjunction with the installed tap. Lever taps and mixer taps are most common as these dispense hot and cold water together. Lever taps use a single lever to deliver water through one spout while Mixer taps are controlled by two levers and deliver water through one spout. It is not as common to have separate hot and cold taps (pillar taps) as these require more plumbing. Basins, sinks & bath taps design must accommodate the unit as the bowl requires two holes for each fitting. Taps can be mounted in the base of the bowl or separately. This depends on position and design of the bowl. Otherwise taps can be mounted to the wall so the bowl is clutter free and easily accessible. There single lever taps as well as double lever taps to choose between that have very different visual impacts. Pull out taps are more common in kitchens. These are convenient as they are fixed to a flexible hose to allow for freedom of use as well as space in the bowl. Chrome taps are of the most common that you will find in the market as these are durable. iTILE boasts a large variety of chrome taps that can be viewed here: http://itile.co.za/bathroomware/taps-2/. Classic chrome is a timeless fixture that certainly stand the test of time. These accompany any style bathroom and require little care. Another aspect to consider is the water pressure in the home. It is important to make sure your water pressure suits your tap to get the most out of your unit. Some taps require high pressure in order to function effectively, especially if they are large for big sinks or baths. We hope these tips assist in your tap selection for the home. Send us images of how you have successfully executed these tips in your home.